Does The United States Have An Incurable Disease? 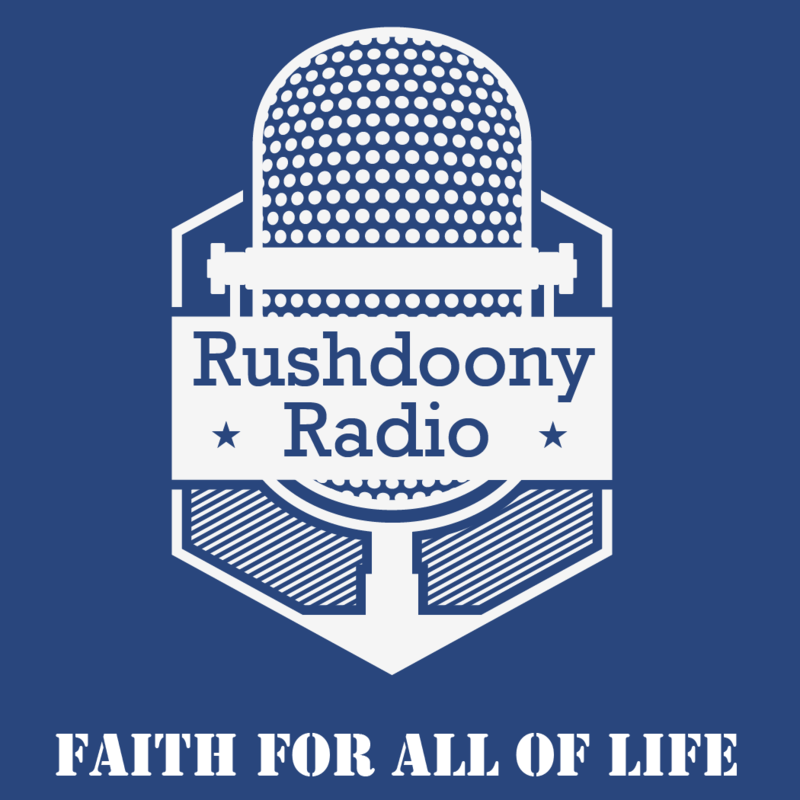 R.J. Rushdoony: 00:01 Does the United States have an incurable disease? This is R.J. Rushdoony with a report on our threatened freedom. Our foreign aid program is one of the strangest aspects of American history. We pour billions of dollars into foreign aid all over the world. Most of this money sticks to the fingers of the politicians in power in the various countries and some of it is used for strange and unexpected purposes. I recently learned that Japan uses our aid for defense and then allocates the money they would otherwise use for defense to subsidize their automobile and steel companies thereby giving them an edge over us. R.J. Rushdoony: 00:50 Now, before you get angry and blame Japan, stop and think for a moment. Being resentful of Japan only makes you a part of the problem. Japan is being sensible. It is taking care of its own interests. If we want to give them money to defend themselves they are sensible enough to know that their own people and industries are their best defense. Is it any fault of the Japanese that we overtax American workers and auto and steel companies to give Japan money for defense? Why blame Japan and the Japanese for our stupidity? R.J. Rushdoony: 01:28 We are after all financing our competition all over the world and we are in some cases helping arm our very enemies. In other words, why penalize common sense on the part of other nations just because we insist on being idiots? Clearly, something is wrong with American foreign policy because something is wrong with the United States. Stupidity is a well nigh incurable condition and it appears that we have a particularly bad case of it. Many newspapers, citizens and politicians do indeed criticize the practices of some countries which receive foreign aid. R.J. Rushdoony: 02:12 There is little they can do to change a foreign country but much they can do to change our own. Perhaps Aesop’s fable about the two bags fits in here. Aesop said that every man carries two bags about with him, one in front and one behind and both are packed full of faults. The bag in front contains our neighbor’s fault and the bag behind our own. As a result, we do not see our own faults, only our neighbors. Well, we cannot change our neighbor but we can change ourselves by recognizing and dealing with our own faults. One of our key faults is the mistaken belief that dollars can save the world. Besides being religiously false, this doctrine is clearly a very expensive one. R.J. Rushdoony: 03:04 The United States has a humanistic religion of salvation by the dollar rather than by Christ. If we are determined as a nation to hold to some heretical or false religion, why not at least pick a cheaper one? Since World War II we have spent billions trying to save the world. The world has only gone downhill and we are facing bankruptcy as a nation. What is the cure for this condition? Congress and Washington D.C. seem to think it is more dollars. As for me, I feel that the dollars would do more good in my pocket than in Japan, Kenya or the Soviet Union. This has been R.J. Rushdoony with a report on our threatened freedom.